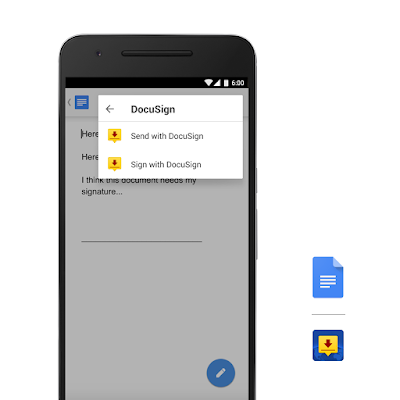 DocuSign - Trigger or complete a signing process from Docs or Sheets, and save the executed document to Drive. Read more here. ProsperWorks - Import your CRM data to create and update advanced dashboards, reports and graphs on Sheets, right from your device. Read more here. AppSheet - Create powerful mobile apps directly from your data in Sheets instantly — no coding required. Read more here. Scanbot - Scan your business documents using built-in OCR, and insert their contents into Docs as editable text. Read more here. Try them out today, and see how much more you can do. Calling all developers: try our developer preview today! As you can see from above, Android add-ons offer a great opportunity to build innovative integrations and reach Docs and Sheets users around the world. They’re basically Android apps that connect with Google Apps Script projects on the server-side, allowing them to access and manipulate data from Google Docs or Sheets using standard Apps Script techniques. Check out our documentation which includes UI guidelines as well as sample code to get you started. We’ve also made it easy for you to publish your apps with the Apps Script editor. Android add-ons are available today as a developer preview. We look forward to seeing what you build! Much like its predecessor, stack-protector, stack-protector-strong protects against stack buffer overflows, but additionally provides coverage for more array types, as the original only protected character arrays. Stack-protector-strong was implemented by Han Shen and added to the gcc 4.9 compiler. Culture Alley developed the app Hello English to help Indians learn English through gamification, supporting over 15 dialects. More than 13 million people now use Hello English in India and around the world. Hear Nishant Patni, Founder & CEO and Pranshu Bhandari, Co-Founder, explain how they optimized the app to address challenges faced by emerging markets. Learn how they used various Google Play tools to address varying levels of connectivity and device capabilities, and improve user retention. Learn more best practices about building for billions and watch the ‘10 tips to build an app for billions of users’ video to get more tips. Also, get the Playbook for Developers app and stay up-to-date with more features and best practices that will help you grow a successful business on Google Play. With more than 1 billion active users in 190 countries around the world, Google Play continues to be an important distribution platform for you to build a global audience. To help you get your apps in front of more users, it’s important to make them more quickly and easily discoverable in Google Play. That’s why we rolled out major features, such as Search Ads, Indie Corner, store listing experiments, and more, over the past year. To improve the overall search experience, we’re introducing new app categories and renaming a few existing ones, making them more comprehensive and relevant to what users are looking for today. Under "Categorization," select an application type and category. 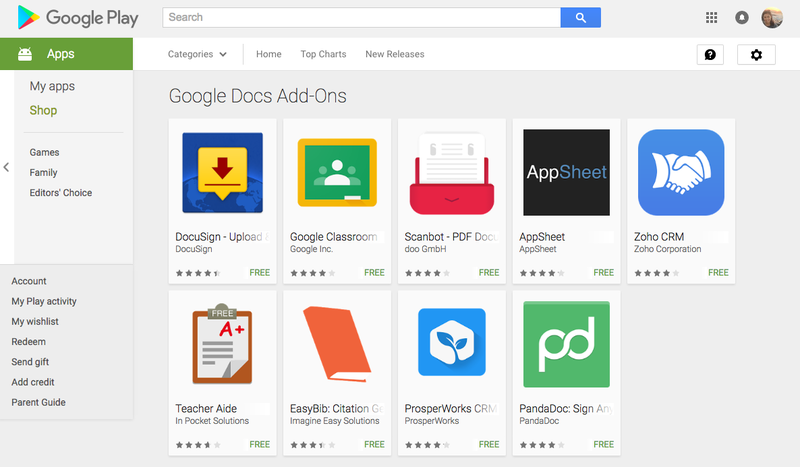 Near the top of the page, click Save draft (new apps) or Submit update (existing apps). Newly added categories will be available on Google Play within 60 days. If you choose a newly added category for an app before the category is available for users, your current app category may change. See additional details and view our full list of categories in the Help Center. Google Play continues to grow rapidly, as Android users installed over 65 billion apps in the last year from the Google Play Store. We’re also seeing developers move to update their apps more frequently to push great new content, patch security vulnerabilities, and iterate quickly on user feedback. However, many users are sensitive to the amount of data they use, especially if they are not on Wi-Fi. Google Play is investing in improvements to reduce the data that needs to be transferred for app installs and updates, while making data cost more transparent to users. Read on to understand the updates and learn some tips for ways to optimize the size of your APK. 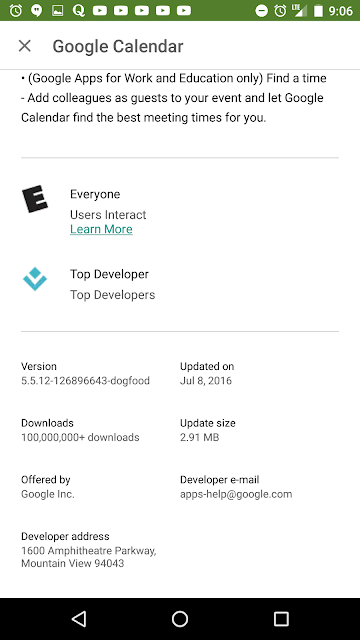 For approximately 98% of app updates from the Play Store, only changes (deltas) to APK files are downloaded and merged with the existing files, reducing the size of updates. Google Play has used delta algorithms since 2012, and we recently rolled out an additional delta algorithm, bsdiff (created by Colin Percival1), that our experimentation shows can reduce delta size by up to 50% or more compared to the previous algorithm for some APKs. Bsdiff is specifically targeted to produce more efficient deltas of native libraries by taking advantage of the specific ways in which compiled native code changes between versions. To be most effective, native libraries should be stored uncompressed (compression interferes with delta algorithms). Apps that don’t have uncompressed native libraries can see a 5% decrease in size on average, compared to the previous delta algorithm. APK Expansion Files allow you to include additional large files up to 2GB in size (e.g. high resolution graphics or media files) with your app, which is especially popular with games. We have recently expanded our delta and compression algorithms to apply to these APK Expansion Files in addition to APKs, reducing the download size of initial installs by 12%, and updates by 65% on average. APK Expansion file patches use the xdelta algorithm. Alongside the improvements to reduce download size, we also made information displayed about data used and download sizes in the Play Store clearer. 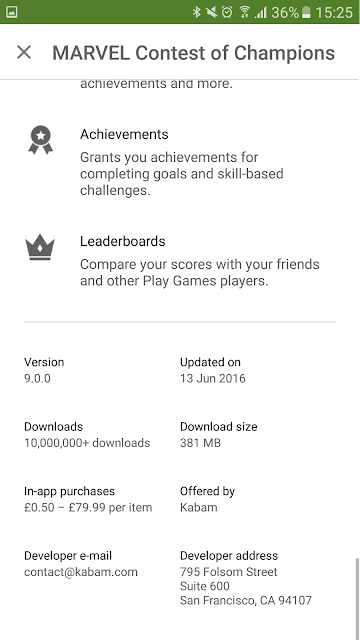 You can now see actual download sizes, not the APK file size, in the Play Store. If you already have an app, you will only see the update size. These changes are rolling out now. 1. Optimize for the right size measurements: Users care about download size (i.e. how many bytes are transferred when installing/updating an app), and they care about disk size (i.e. how much space the app takes up on disk). It’s important to note that neither of these are the same as the original APK file size nor necessarily correlated. Chrome found that initial download size remained the same by not compressing the native library in their APK, while the APK size increased, because Google Play already performs compression for downloads. They also found that the update size decreased, as deltas are more effective with uncompressed files, and disk size decreased as you no longer need an compressed copy of the native library. However, please note, native libraries should only be uncompressed when the minimum SDK version for an APK is 23 (Marshmallow) or later. 2. Reduce your APK size: Remove unnecessary data from the APK like unused resources and code. 3. Optimize parts of your APK to make them smaller: Using more efficient file formats, for example by using WebP instead of JPEG, or by using Proguard to remove unused code. Read more about reducing APK sizes and watch the I/O 2016 session ‘Putting Your App on a Diet’ to learn from Wojtek Kaliciński, about how to reduce the size of your APK. With the growth of the Internet of Things, connecting Android applications to Wi-Fi enabled devices is becoming more and more common. Whether you’re building an app for a remote viewfinder, to set up a connected light bulb, or to control a quadcopter, if it’s Wi-Fi based you will need to connect to a hotspot that may not have Internet connectivity. From Lollipop onwards the OS became a little more intelligent, allowing multiple network connections and not routing data to networks that don’t have Internet connectivity. That’s very useful for users as they don’t lose connectivity when they’re near Wi-Fis with captive portals. Data routing APIs were added for developers, so you can ensure that only the appropriate app traffic is routed over the Wi-Fi connection to the external device. WiFiManager#startScan returns a list of available Wi-Fi networks. They are primarily identified by SSID. WiFiManager#getConfiguredNetworks returns a list of the Wi-Fi networks configured on the device, also indexed by SSID, but they are not necessarily currently available. ConnectivityManager#getAllNetworks returns a list of networks that are being interacted with by the phone. This is necessary as from Lollipop onwards a device may be connected to multiple networks at once, Wi-Fi, LTE, Bluetooth, etc… The current state of each is available by calling ConnectivityManager#getNetworkInfo and is identified by a network ID. In all versions of Android you start by scanning for available Wi-Fi networks with WiFiManager#startScan, iterate through the ScanResults looking for the SSID of your external Wi-Fi device. Once you’ve found it you can check if it is already a configured network using WifiManager#getConfiguredNetworks and iterating through the WifiConfigurations returned, matching on SSID. It’s worth noting that the SSIDs of the configured networks are enclosed in double quotes, whilst the SSIDs returned in ScanResults are not. If your network is configured you can obtain the network ID from the WifiConfiguration object. Otherwise you can configure it using WifiManager#addNetwork and keep track of the network id that is returned. To connect to the Wi-Fi network, register a BroadcastReceiver that listens for WifiManager.NETWORK_STATE_CHANGED_ACTION and then call WifiManager.enableNetwork (int netId, boolean disableOthers), passing in your network ID. The enableNetwork call disables all the other Wi-Fi access points for the next scan, locates the one you’ve requested and connects to it. When you receive the network broadcasts you can check with WifiManager#getConnectionInfo that you’re successfully connected to the correct network. But, on Lollipop and above, if that network doesn’t have internet connectivity network, requests will not be routed to it. To direct all the network requests from your app to an external Wi-Fi device, call ConnectivityManager#setProcessDefaultNetwork on Lollipop devices, and on Marshmallow call ConnectivityManager#bindProcessToNetwork instead, which is a direct API replacement. Note that these calls require android.permission.INTERNET; otherwise they will just return false. For HTTP requests you can use Network#openConnection(java.net.URL), directly routing your request to this network. For low-level socket communication, open a socket and call Network#bindSocket(java.net.Socket), or alternatively use Network#getSocketFactory. Now you can keep your users connected whilst they benefit from your innovative Wi-Fi enabled products. Android uses multiple layers of protection to keep users safe. One of these layers is verified boot, which improves security by using cryptographic integrity checking to detect changes to the operating system. 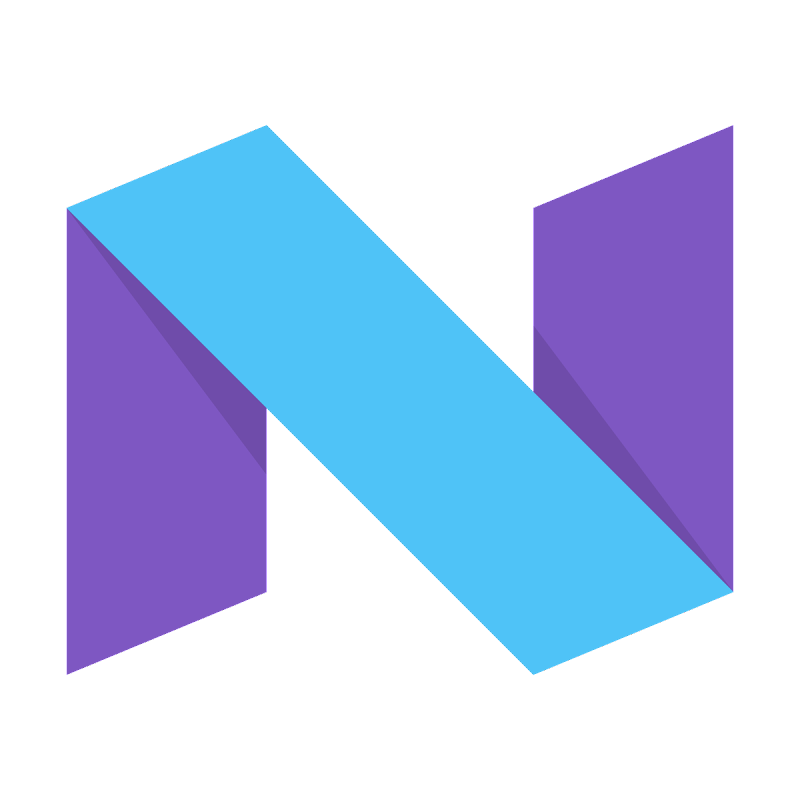 Android has alerted about system integrity since Marshmallow, but starting with devices first shipping with Android 7.0, we require verified boot to be strictly enforcing. This means that a device with a corrupt boot image or verified partition will not boot or will boot in a limited capacity with user consent. Such strict checking, though, means that non-malicious data corruption, which previously would be less visible, could now start affecting process functionality more. By default, Android verifies large partitions using the dm-verity kernel driver, which divides the partition into 4 KiB blocks and verifies each block when read, against a signed hash tree. A detected single byte corruption will therefore result in an entire block becoming inaccessible when dm-verity is in enforcing mode, leading to the kernel returning EIO errors to userspace on verified partition data access. This post describes our work in improving dm-verity robustness by introducing forward error correction (FEC), and explains how this allowed us to make the operating system more resistant to data corruption. 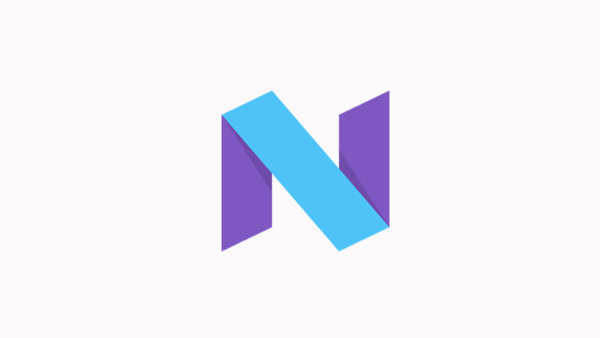 These improvements are available to any device running Android 7.0 and this post reflects the default implementation in AOSP that we ship on our Nexus devices. Using forward error correction, we can detect and correct errors in source data by shipping redundant encoding data generated using an error-correcting code. The exact number of errors that can be corrected depends on the code used and the amount of space allocated for the encoding data. Reed-Solomon is one of the most commonly used error-correcting code families, and is readily available in the Linux kernel, which makes it an obvious candidate for dm-verity. These codes can correct up to ⌊t/2⌋ unknown errors and up to t known errors, also called erasures, when t encoding symbols are added. A typical RS(255, 223) code that generates 32 bytes of encoding data for every 223 bytes of source data can correct up to 16 unknown errors in each 255 byte block. However, using this code results in ~15% space overhead, which is unacceptable for mobile devices with limited storage. We can decrease the space overhead by sacrificing error correction capabilities. An RS(255, 253) code can correct only one unknown error, but also has an overhead of only 0.8%. An additional complication is that block-based storage corruption often occurs for an entire block and sometimes spans multiple consecutive blocks. Because Reed-Solomon is only able to recover from a limited number of corrupted bytes within relatively short encoded blocks, a naive implementation is not going to be very effective without a huge space overhead. In the changes we made to dm-verity for Android 7.0, we used a technique called interleaving to allow us to recover not only from a loss of an entire 4 KiB source block, but several consecutive blocks, while significantly reducing the space overhead required to achieve usable error correction capabilities compared to the naive implementation. Efficient interleaving means mapping each byte in a block to a separate Reed-Solomon code, with each code covering N bytes across the corresponding N source blocks. A trivial interleaving where each code covers a consecutive sequence of N blocks already makes it possible for us to recover from the corruption of up to (255 - N) / 2 blocks, which for RS(255, 223) would mean 64 KiB, for example. An even better solution is to maximize the distance between the bytes covered by the same code by spreading each code over the entire partition, thereby increasing the maximum number of consecutive corrupted blocks an RS(255, N) code can handle on a partition consisting of T blocks to ⌈T/N⌉ × (255 - N) / 2. Interleaving with distance D and block size B. An additional benefit of interleaving, when combined with the integrity verification already performed by dm-verity, is that we can tell exactly where the errors are in each code. Because each byte of the code covers a different source block—and we can verify the integrity of each block using the existing dm-verity metadata—we know which of the bytes contain errors. 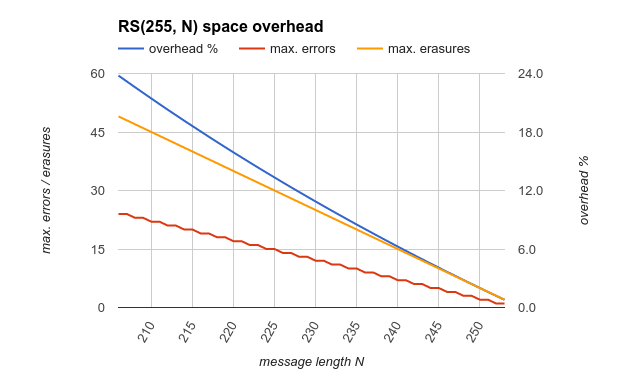 Being able to pinpoint erasure locations allows us to effectively double our error correction performance to at most ⌈T/N⌉ × (255 - N) consecutive blocks. For a ~2 GiB partition with 524256 4 KiB blocks and RS(255, 253), the maximum distance between the bytes of a single code is 2073 blocks. Because each code can recover from two erasures, using this method of interleaving allows us to recover from up to 4146 consecutive corrupted blocks (~16 MiB). Of course, if the encoding data itself gets corrupted or we lose more than two of the blocks covered by any single code, we cannot recover anymore. While making error correction feasible for block-based storage, interleaving does have the side effect of making decoding slower, because instead of reading a single block, we need to read multiple blocks spread across the partition to recover from an error. Fortunately, this is not a huge issue when combined with dm-verity and solid-state storage as we only need to resort to decoding if a block is actually corrupted, which still is rather rare, and random access reads are relatively fast even if we have to correct errors. Strictly enforced verified boot improves security, but can also reduce reliability by increasing the impact of disk corruption that may occur on devices due to software bugs or hardware issues. The new error correction feature we developed for dm-verity makes it possible for devices to recover from the loss of up to 16-24 MiB of consecutive blocks anywhere on a typical 2-3 GiB system partition with only 0.8% space overhead and no performance impact unless corruption is detected. This improves the security and reliability of devices running Android 7.0.